Police are asking for the public's help in tracking down a River North robbery suspect. 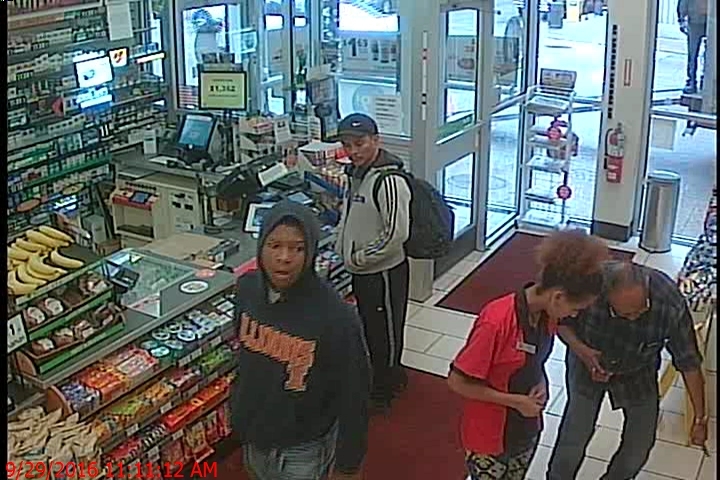 Cops say the man seen here in a dark blue Illinois sweatshirt is wanted in connection with three daylight robberies in the neighborhood late last month. 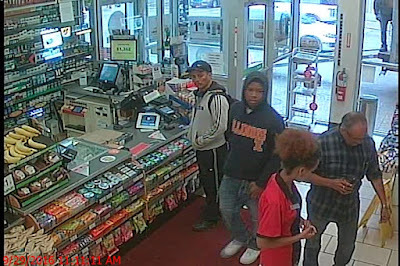 The three cases were reported in the 100 block of West Chestnut at 5 p.m. on September 23; in the 100 block of West Hubbard at 11 a.m. on September 29; and in the 300 block of North State at 7:30 a.m. on September 30. Police say the man should be considered armed and dangerous. 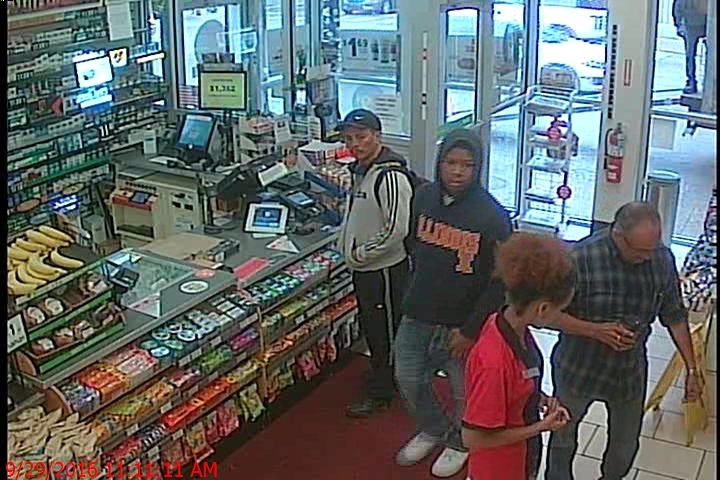 Citizens are asked to call 911 if they see the suspect or to contact Area Central detectives if they have more information about his identity.